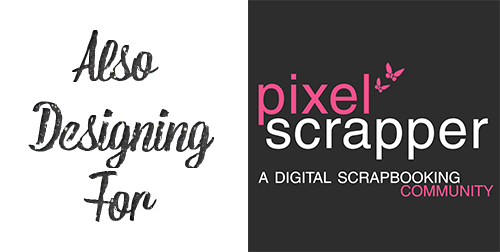 A lot of things are going on for Digital Scrapbooking Day here at Antebellum Press! So read on to find out what goodies are in store for you today! 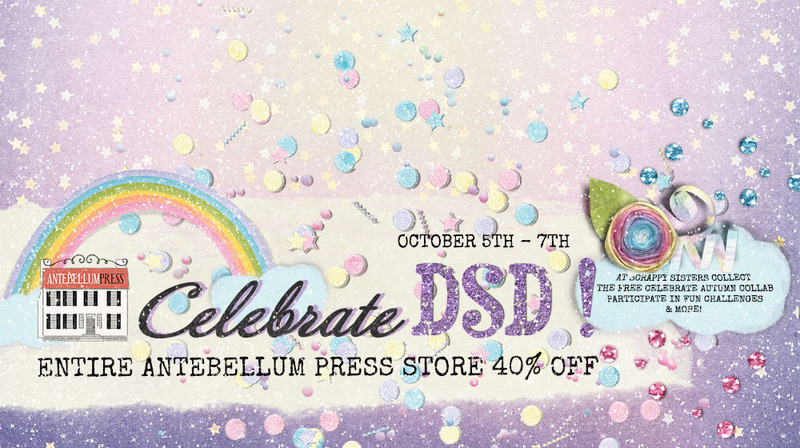 Check out Scrappy Sisters storewide sale of 40% off, or more, which starts on Friday October 5th and ends on Sunday October 7th midnight! 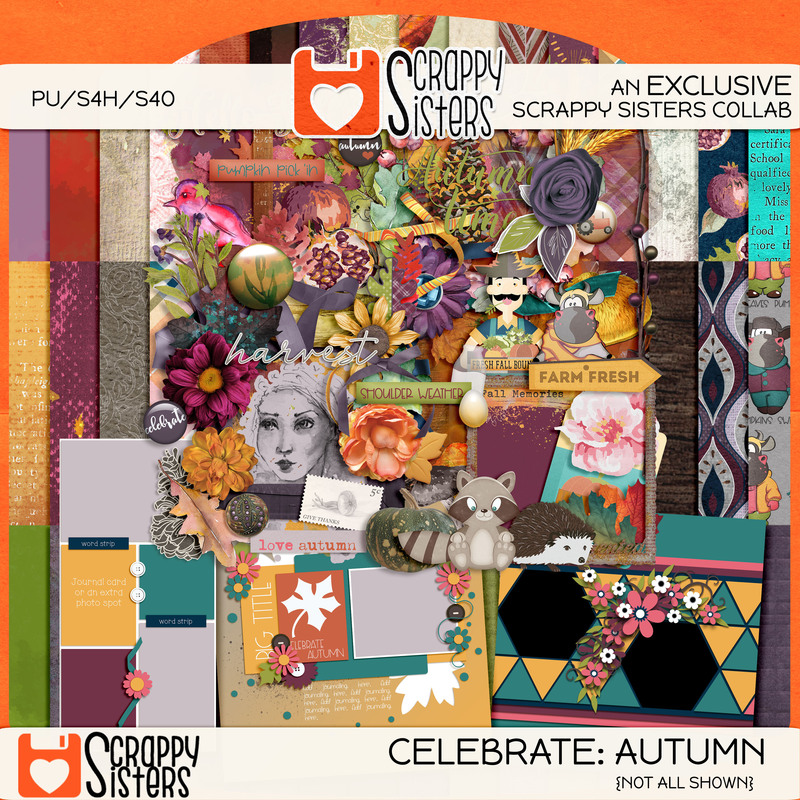 Scrappy Sisters has also put together a beautiful Collab, “Celebrate Autumn” , which is FREE! To get yours Go to the Scrappy Sisters Blog for more details! My contribution is on shown on the right, but as you can see this is a huge collab so don’t miss out! 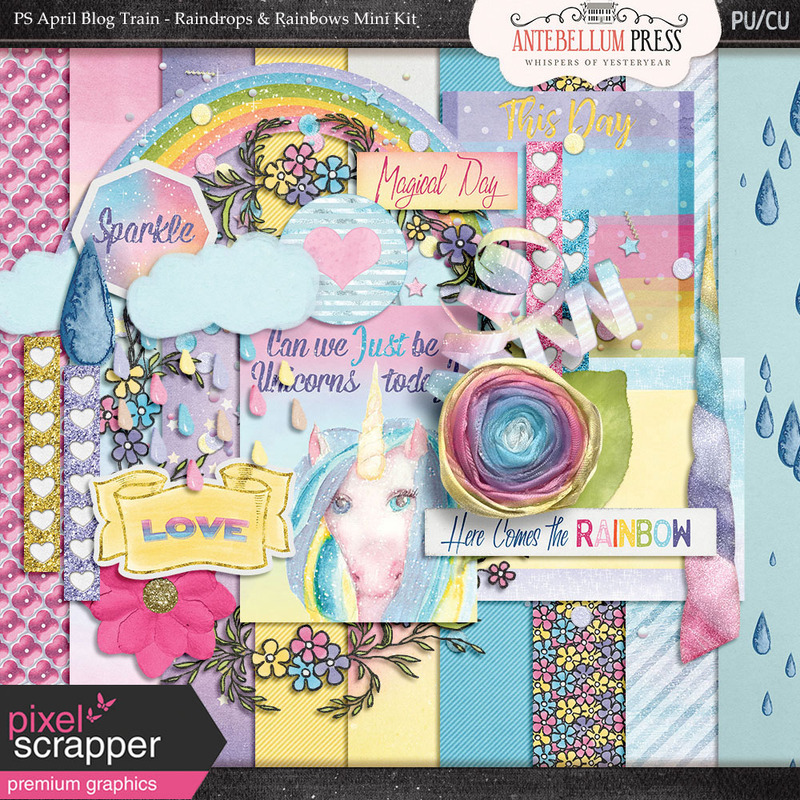 Remember you will need to go to the Scrappy Sisters Blog to see how you can get this and the entire collab for free! 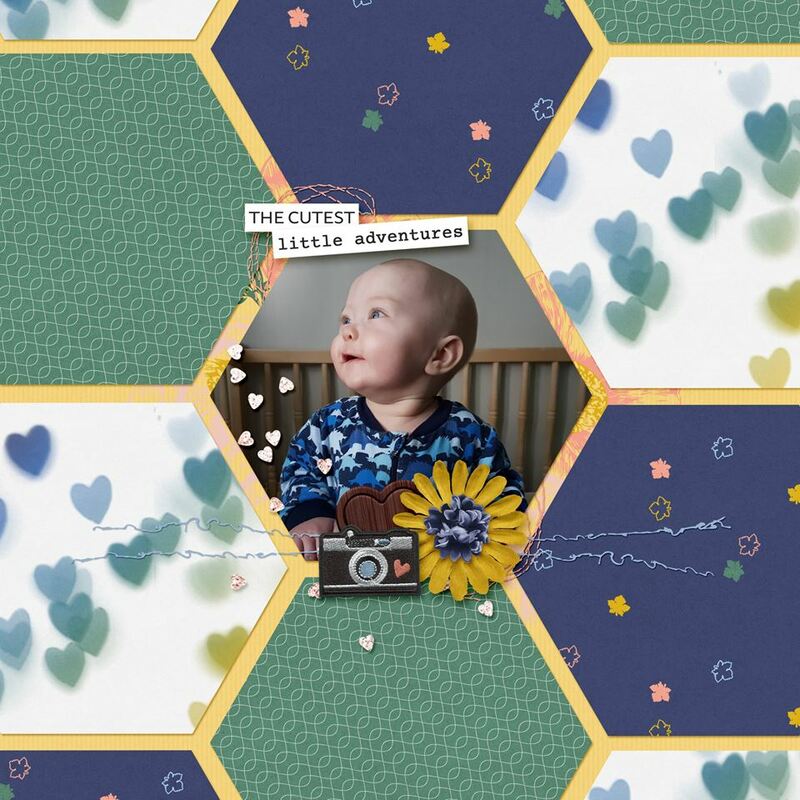 After you have the collab be sure to check out the Recipe, Template, Artsy & Scraplift Challenges they are having on the Facebook Fan Page! There is a Win your Wishlist too! How exciting!! But don’t leave here just yet! Read on to find more Freebies! 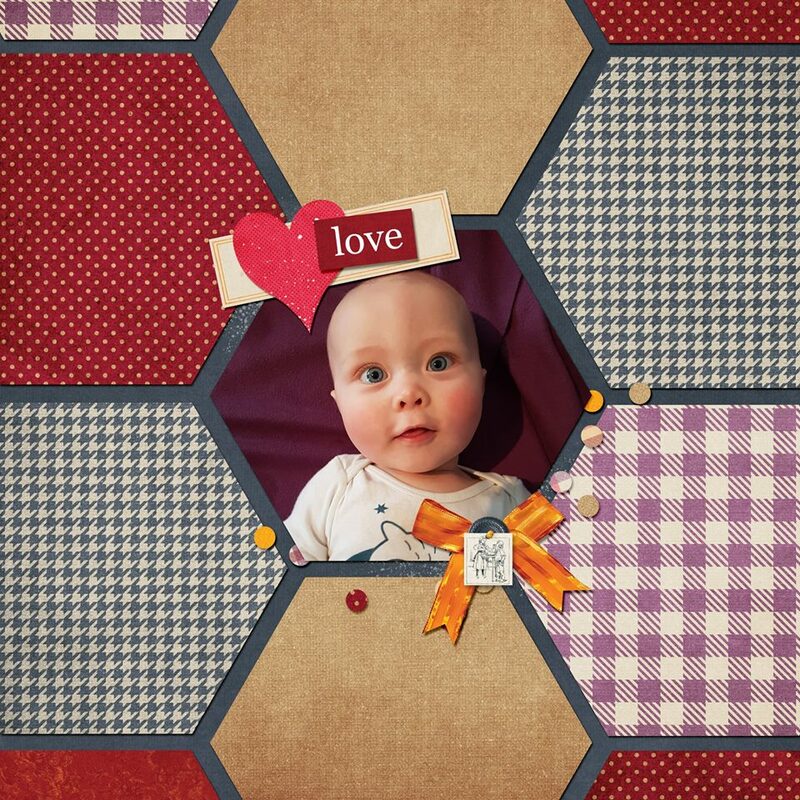 For the first time I have joined the A Love For Layout Templates Blog & Facebook Train. There are 17 designers in celebration of DSD 2018 who have joined the train and that means there is a wonderful variety! Here is my offering for this month’s Train freebie! Download link is below the photo! 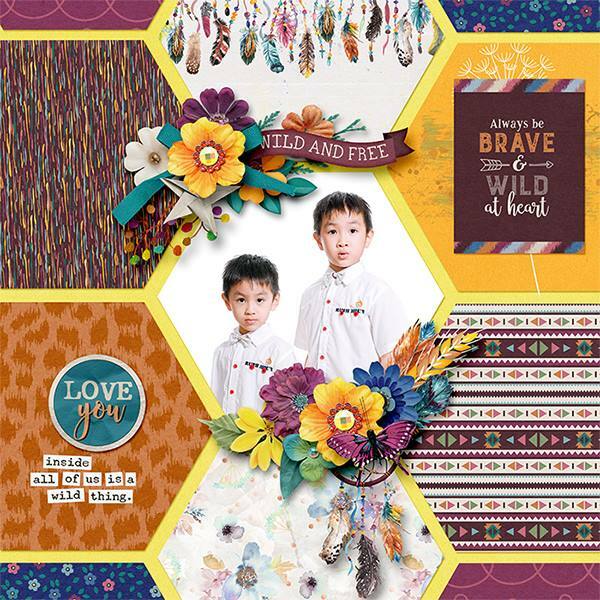 And I had to share the gorgeous pages my Creative Team came up with! I love these! But don’t leave us just yet! 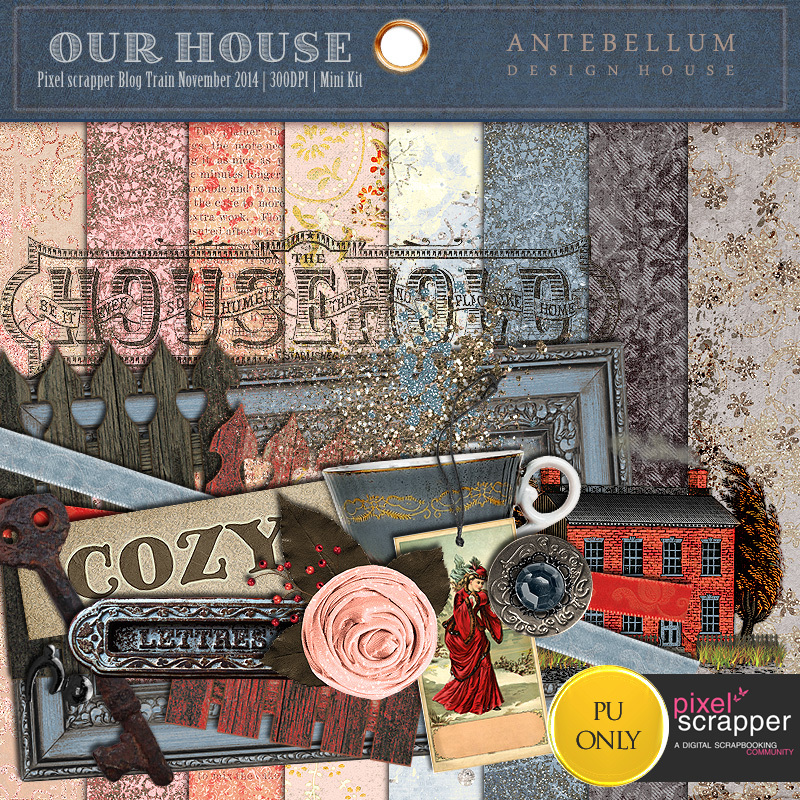 There is one more stop for another Freebie, this one from one of my Creative Team members! 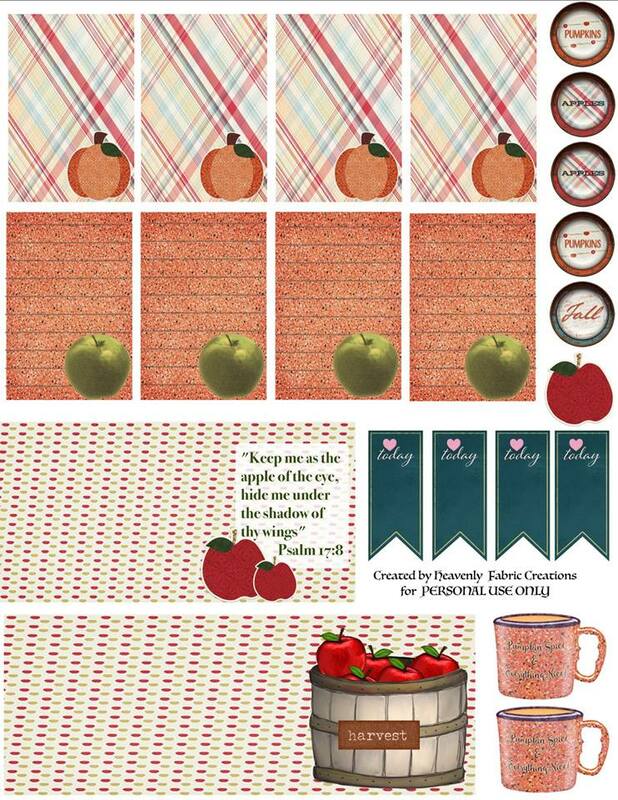 Angie from my Creative Team has a really cute Classic Planner Stickers Freebie called Keep Me, on her blog, Heavenly Fabric Creations! 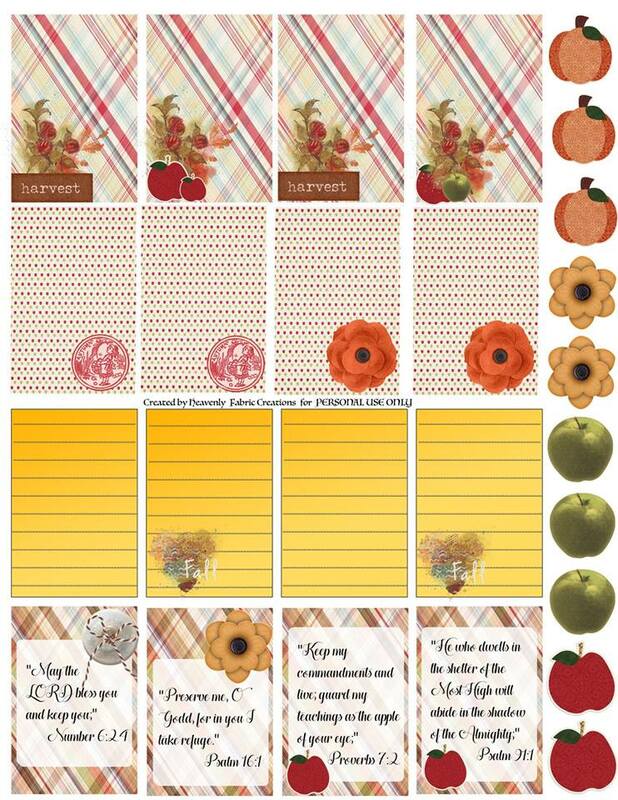 If you haven’t scooped them up already be sure to go by her blog to download them! They are only available until October 31st! Phew! 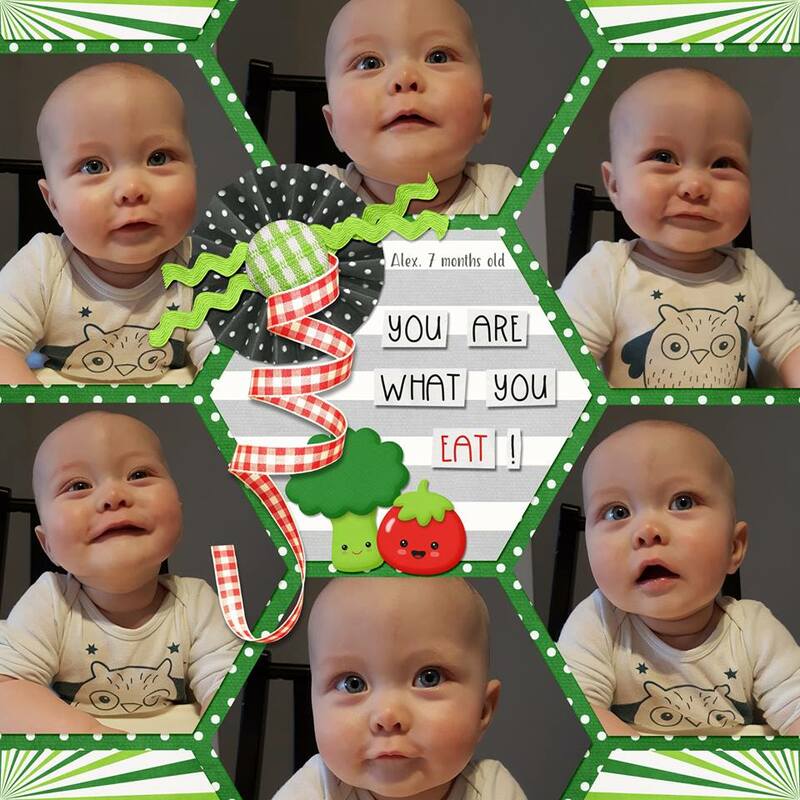 So much fun going on! 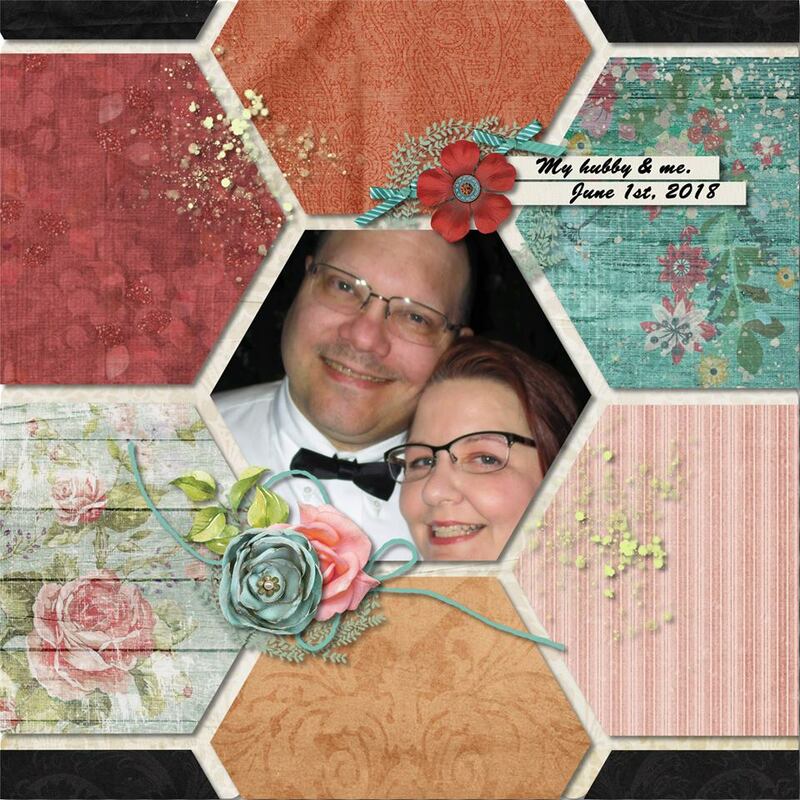 Hope you have having a wonderful Digital Scrapbooking Day! 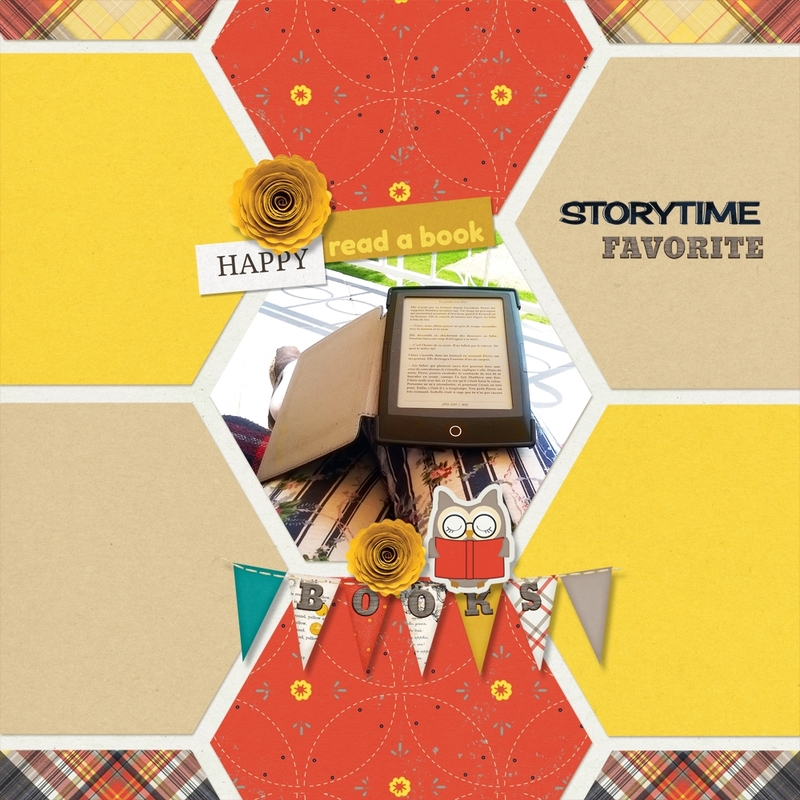 I love the hexagon design — thanks so much for sharing this template! So happy to hear you like it! Thank you for stopping by and leaving your comment! 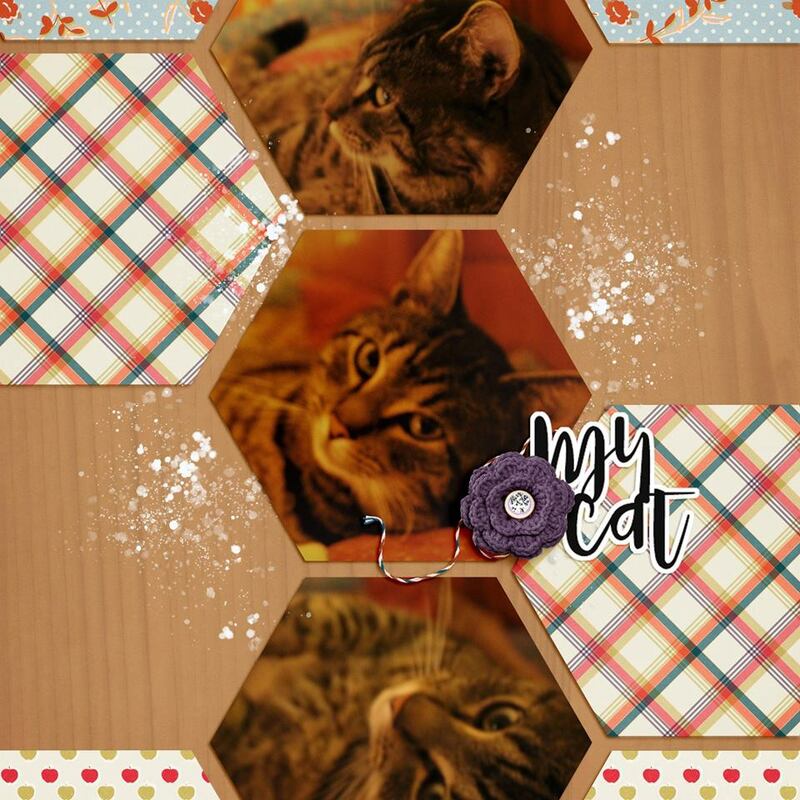 Love the hexagons! Thank you for the beautiful template! Thanks so much for the pretty template. You are most welcome Lisa! Thanks for stopping by! Thank you Sherry for leaving your thoughts! Most appreciated!! Thank you for the adorable freebies! 🙂 Thanks for stopping by Kaelee!